Hyon Song-wol is a popular former singer in North Korea and also one of the most powerful women in the country. Hyon led North Korea’s delegation to South Korea over the weekend, garnering an outsized amount of attention. This response might be falling into the trap of North Korean propaganda. 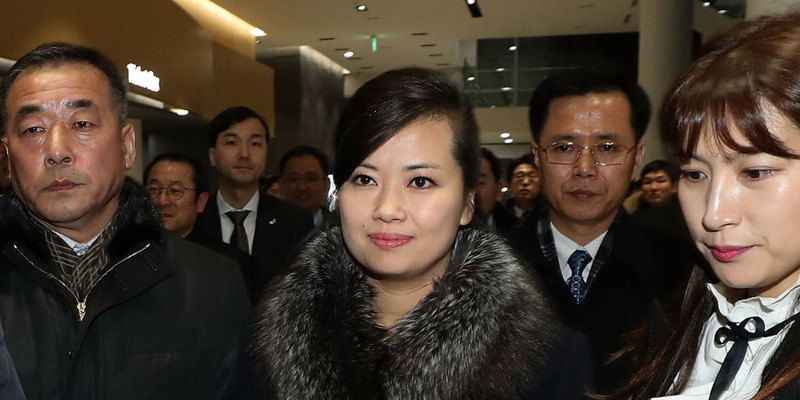 Hyon Song-wol is one of the most influential women in North Korea. The former singer directs the pop group Moranbong Band and, as an alternate member of the Workers’ Party central committee, she is one of the most powerful people in North Korea.